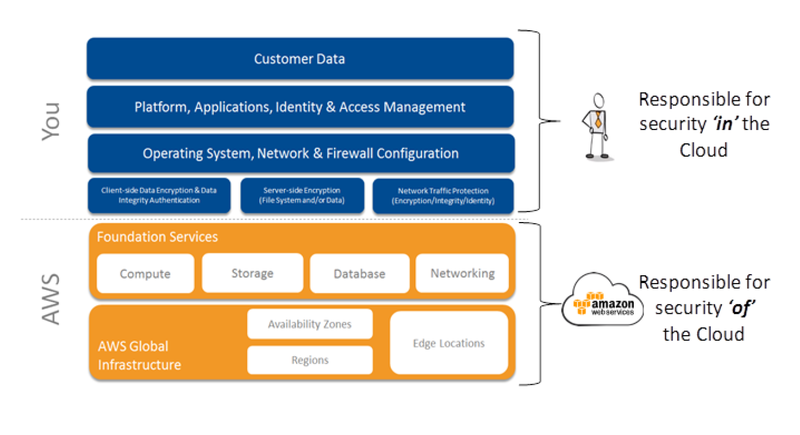 In the Shared Security Responsibility Model, AWS is responsible for securing the underlying infrastructure that supports the cloud, and you’re responsible for anything you put on the cloud or connect to the cloud. AWS is responsible for protecting the global infrastructure that runs all of the services offered in the AWS cloud. This infrastructure is comprised of the hardware, software, networking, and facilities that run AWS services. For Managed Services, AWS will handle basic security tasks like guest operating system (OS) and database patching, firewall configuration, and disaster recovery. AWS Infrastructure as a Service (IaaS) products for e.g. 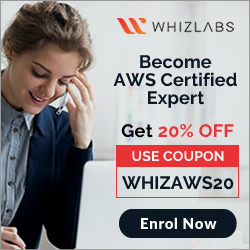 EC2, VPC, S3 are completely under your control and require you to perform all of the necessary security configuration and management tasks. AWS uses the techniques detailed in DoD 5220.22-M (National Industrial Security Program Operating Manual) or NIST 800-88 (Guidelines for Media Sanitization) to destroy data as part of the decommissioning process. AWS Production network is segregated from the Amazon Corporate network and requires a separate set of credentials for logical access. 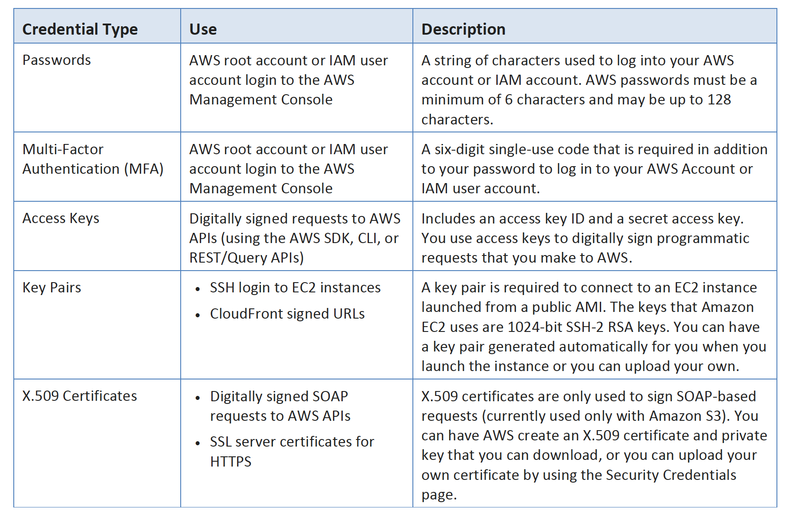 Amazon Corporate network relies on user IDs, passwords, and Kerberos, while the AWS Production network require SSH public-key authentication through a bastion host. AWS utilizes a wide variety of automated monitoring systems to provide a high level of service performance and availability. These tools monitor server and network usage, port scanning activities, application usage, and unauthorized intrusion attempts. The tools have the ability to set custom performance metrics thresholds for unusual activity. DDOS – AWS uses proprietary DDoS mitigation techniques. Additionally, AWS’s networks are multi-homed across a number of providers to achieve Internet access diversity. IP spoofing – AWS-controlled, host-based firewall infrastructure will not permit an instance to send traffic with a source IP or MAC address other than its own. Port Scanning – Unauthorized port scans by Amazon EC2 customers are a violation of the AWS Acceptable Use Policy. When unauthorized port scanning is detected by AWS, it is stopped and blocked. Penetration/Vulnerability testing can be performed only on your own instances, with mandatory prior approval, and must not violate the AWS Acceptable Use Policy. Packet Sniffing by other tenants – It is not possible for a virtual instance running in promiscuous mode to receive or “sniff” traffic that is intended for a different virtual instance. While you can place your interfaces into promiscuous mode, the hypervisor will not deliver any traffic to them that is not addressed to them. Even two virtual instances that are owned by the same customer located on the same physical host cannot listen to each other’s traffic. May be performed by AWS, and will be performed by AWS upon customer request. May be performed by AWS, and is periodically performed by AWS. Are expressly prohibited under all circumstances. 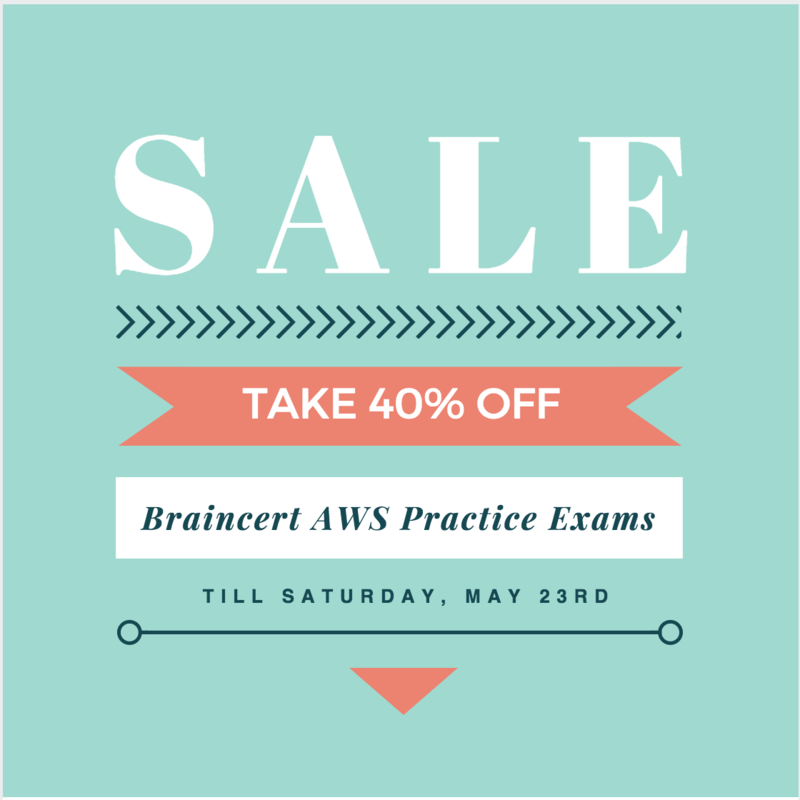 May be performed by the customer on their own instances with prior authorization from AWS. Is Installing patches on ELB user responsibility? The options for the question seems partially correct as EC2 is solely user responsibility. For RDS, the patches are applied in the user selected window. For ELB I am circumspect too ad they are applied by AWS. However, changes to security policies (for e.g. deprecation) needs to be taken care by the user. penetration testing is done by aws to my knowledge….can you check question no 4 for me ? Penetration Testing needs to be approved by AWS and you need to submit request for it. There are 2 aspects on Penetration testing, done by AWS on their services and other by the Customer on the applications they build and the configuration they perform. Regarding the question, in the Shared responsibility model AWS performs the penetration testing, threat modeling and Static code analysis of their services like S3, CloudFront as well as infrastructure and network on which VPC are configured. EC2 security and IAM is user responsibility. okay got it. Thanks a lot. Ques 2 states that installing security patches on RDS is user responsibility. This is not the correct case. RDS is an managed service. User can only **schedule** patching but the **installation** is done by AWS. Because; the “and EC2 instances” make this option wrong. Because it mean ALL are under AWS responsibility. There should be a Comma between ELB and RDS, not a Full stop. The same question is also available in this blog, but the table info here look messy. Notice “and Auto Scaling” make one of the option wrong too.